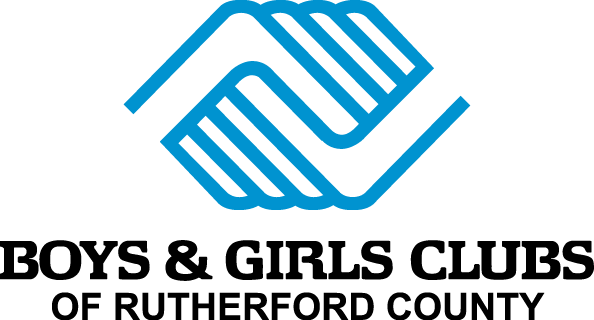 At Boys & Girls Clubs of Rutherford County, our results have a big impact. Success for us = helping members reach their full potential. We are working with thousands of kids to do just that, and help them find a brighter future. We are continually tracking our members and teens to see where they are excelling and where they are falling behind. We use this data to tailor our services and better serve them. 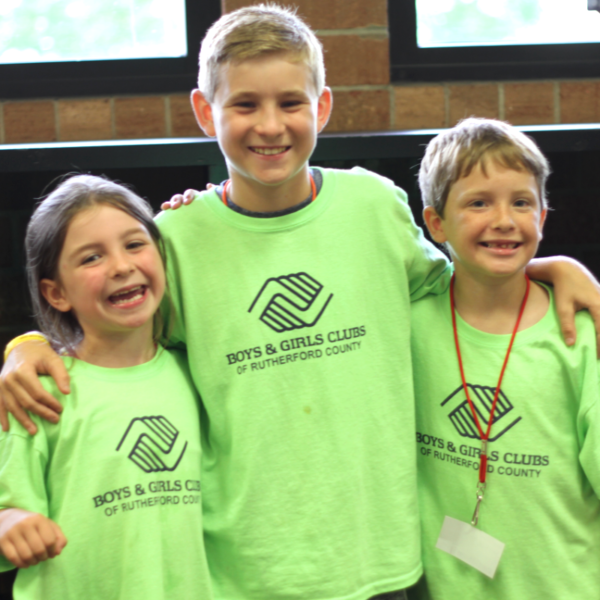 Our members excel because of the stability, personal attention, and special programs the Club provides. We are proud to report that we are seeing some remarkable results! Over 1000 members took advantage of our Power Hour program and received assistance with their homework in the 2016-2017 school year. 99% of participants increased their knowledge of healthy habits during the 2016-2017 school year.